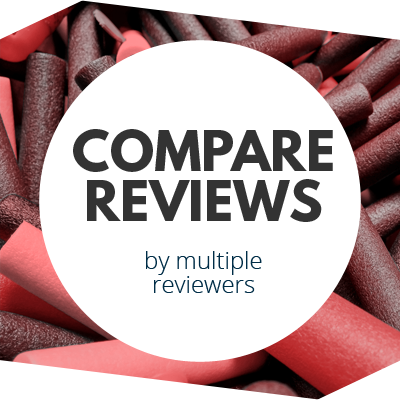 Blaster Hub The Best in Nerf News, views and Reviews. A big thanks to my friend Matt with the Cincinnati Area Nerf Enthusiasts for finding this and playtesting; I have footage from the last war to edit). 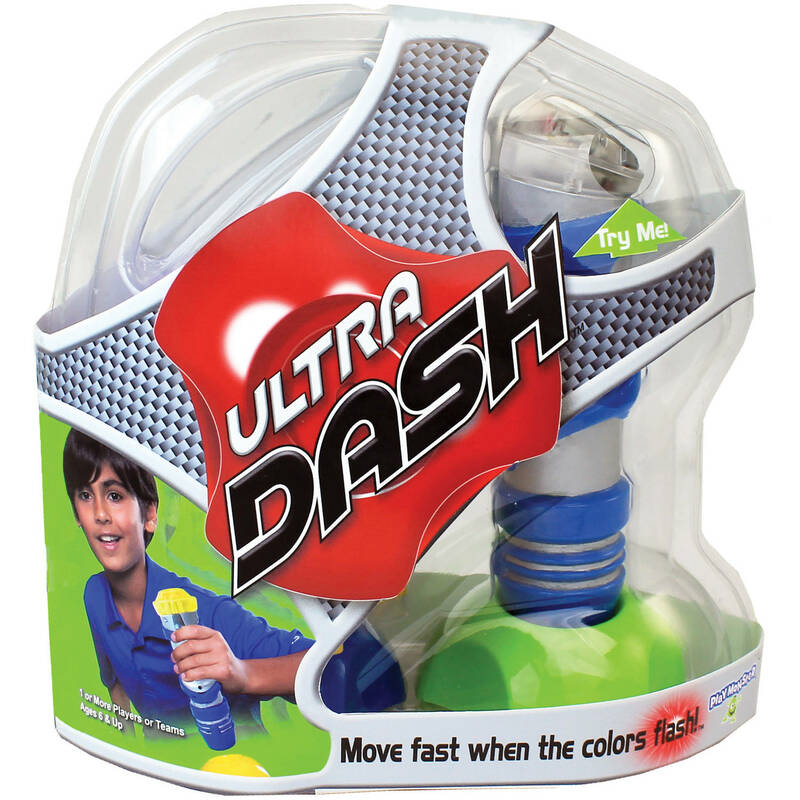 This toy is easy to use – using the five colored cones, you try to go as fast as possible to match the flashing color. Red light flashes, you hold it down in the red cone for a second. Another color flashes, etc. There are timed rounds for getting as many as possible, relay settings, etc. The reason it’s here? What if you have two remotes, and set the five colored cones along midfield? Set the remotes the the maximum time allowed (9:50), begin play, and the side with the most “hits” at the end wins. Unlimited respawns at your base. If the person carrying the remote is tagged, that person must stand there until a teammate can take the remote from them (then they can respawn). This gametype worked brilliantly; there are plenty of opportunities for offense (scoring) and defense (pinning down the other team’s remote). There are certainly other ways to play – space the cones much farther out for a payload-type game, etc. But the hectic gameplay indoors was a blast. Hydroshield Water Blocker – Cheapish, Durable Option? These shields made by Mattel are a result of the Toy Box reality show competition. An inventor came on the show with the idea, they got kid tested, won the contest, AND…got a deal to be exclusively at ToysRUs. You can see where that ended up. However, these are going on liquidation discounts along with everything else! Last I checked, a box with two shields was $14, ignoring taxes. The shields themselves are large enough to cover half an adult torso – not too large, but not too small, either. A fast eye still lets you block darts fairly easily. 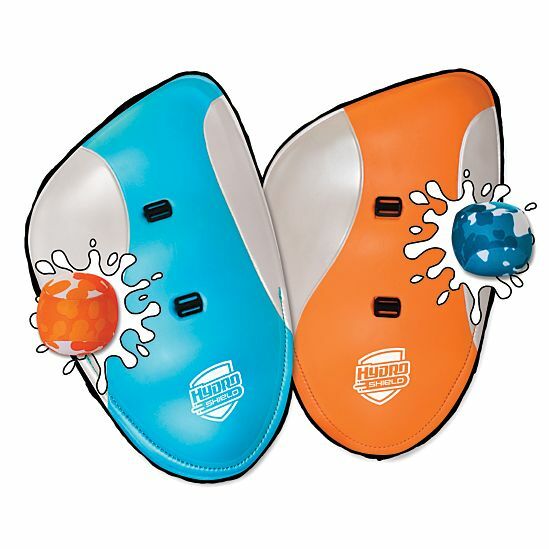 These would make a great option for younger kids, or as durable shields for HvZ games. Unless you want to upgrade your zombies with tower shields. You might be into that sort of thing. Finally, this last entry qualifies as tooting my own horn. 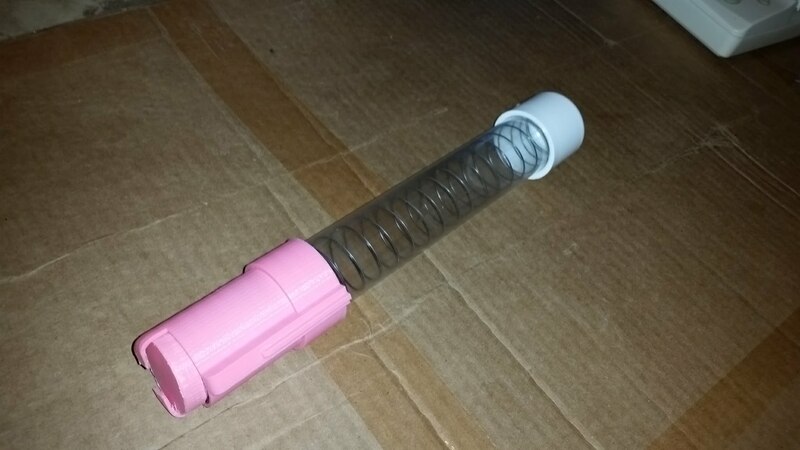 But after testing at the last CANE war, I went ahead and put the files online for printing homemade Vortex mags, seeing as separate mags aren’t a thing anymore, even with the rerelease of the line at Target. I’ll upload a video soon detailing the design process (and further changes, as it’s STILL evolving), but the current version is at least workable in the Praxis and Pyragon. Please don’t use in a Nitron, at least not yet. I have other design issues to fix before that can happen. 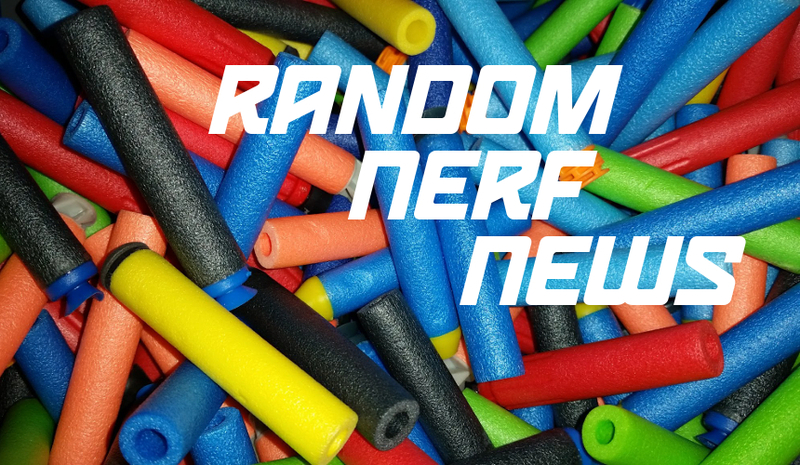 This entry was posted in Just For Fun, News/Updates and tagged hydroshield, nerf, news, random, shield, ultra dash, vortex on May 21, 2018 by BuffdaddyNerf. 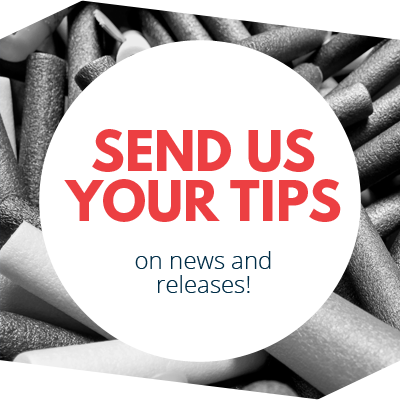 Stats Blast Hover Shot Review Nerf News: Infinus, Evader, Scout MK2, Deltatrooper Unboxed! April 16, 2019NiZn Batteries – Why Isn’t This a Thing?